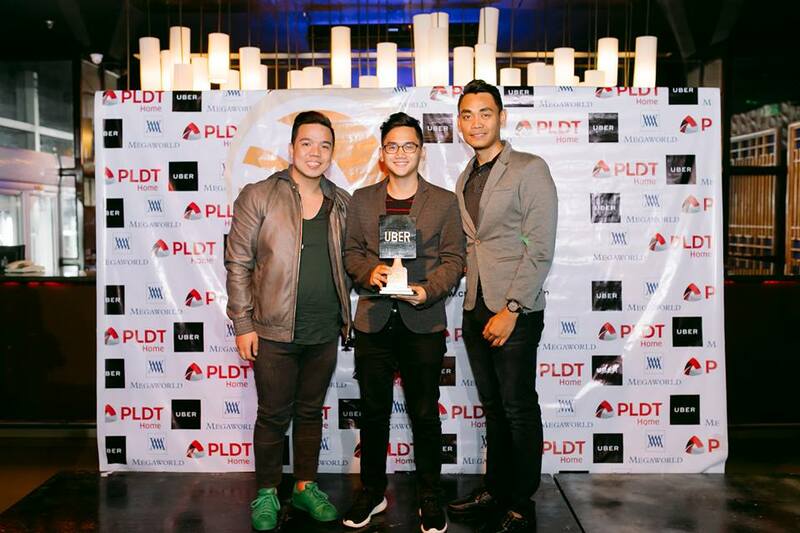 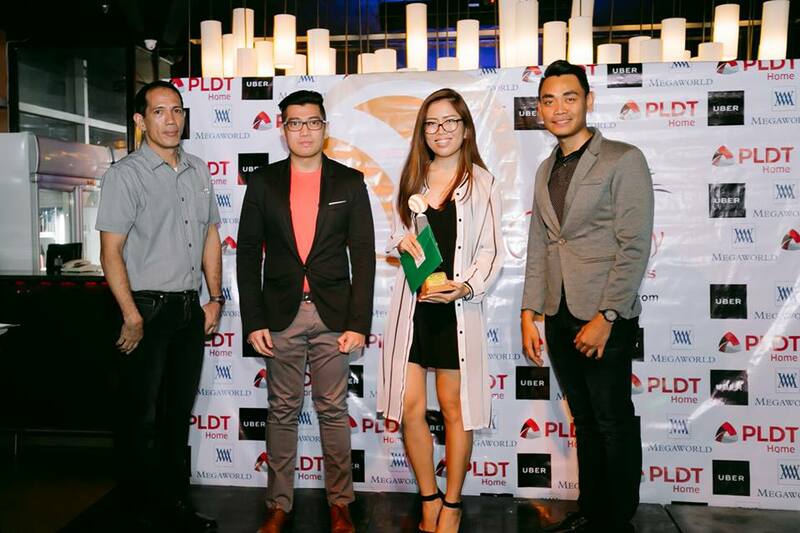 A night of glam and passion defined the 9th Best Cebu Blogs Awards Night. 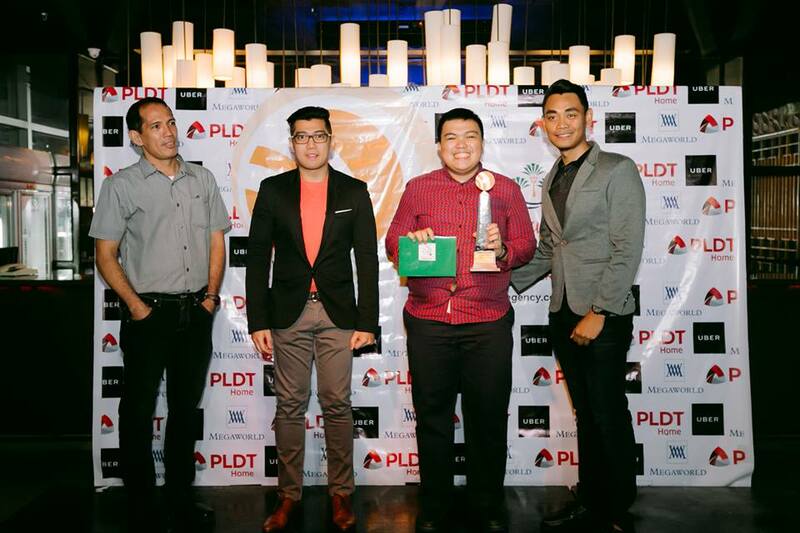 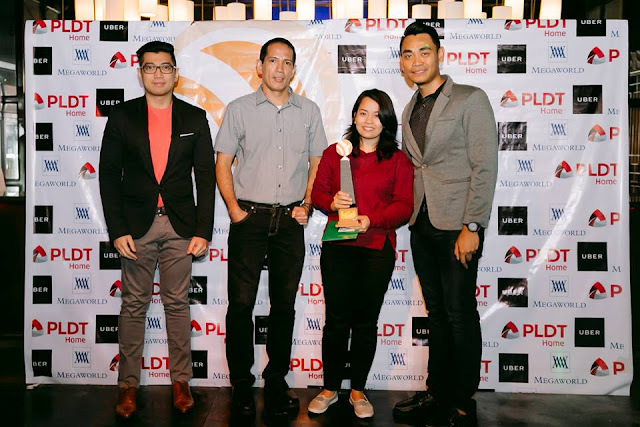 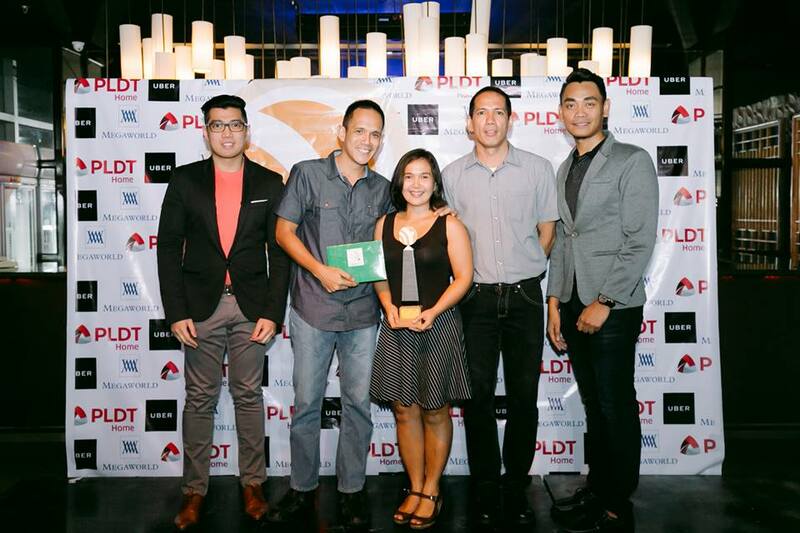 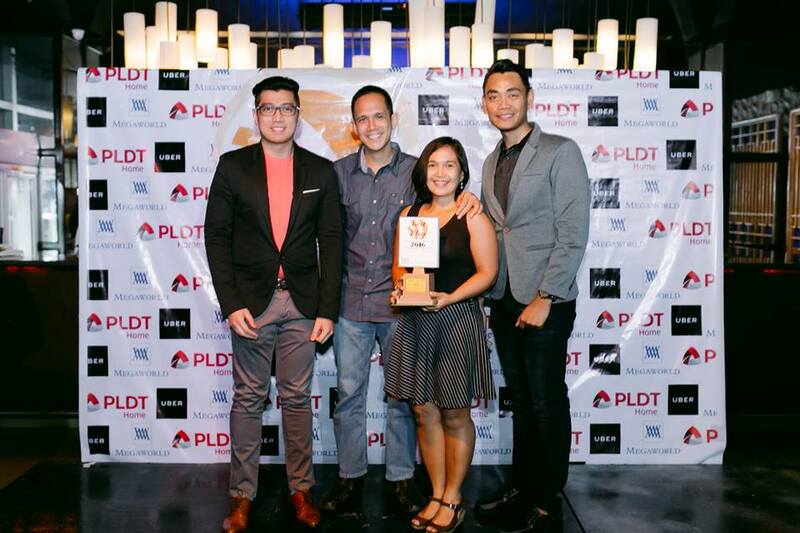 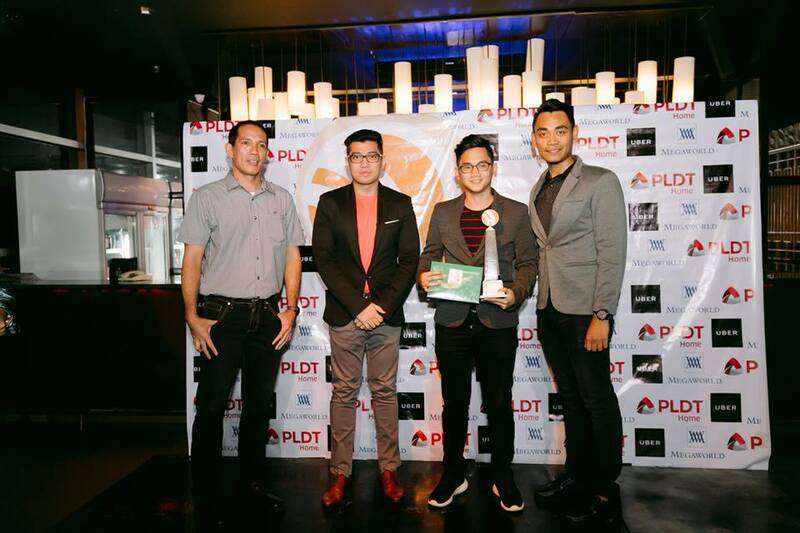 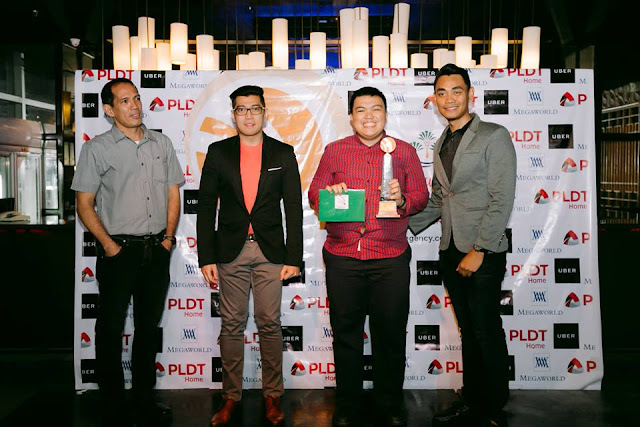 Attended by more or less 60 Cebu Bloggers and Finalists, the much anticipated Awarding Ceremony was co-presented by the PLDT consumer business unit, PLDT HOME and Philippines’ No. 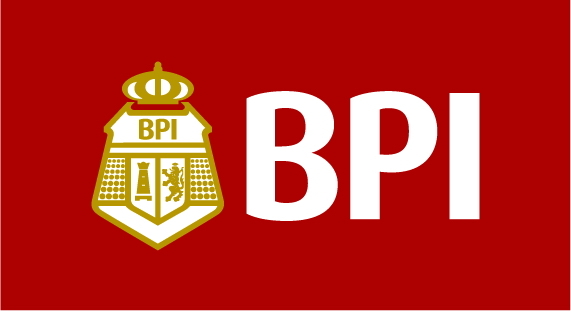 1 residential condominium developer, Megaworld Corporation. 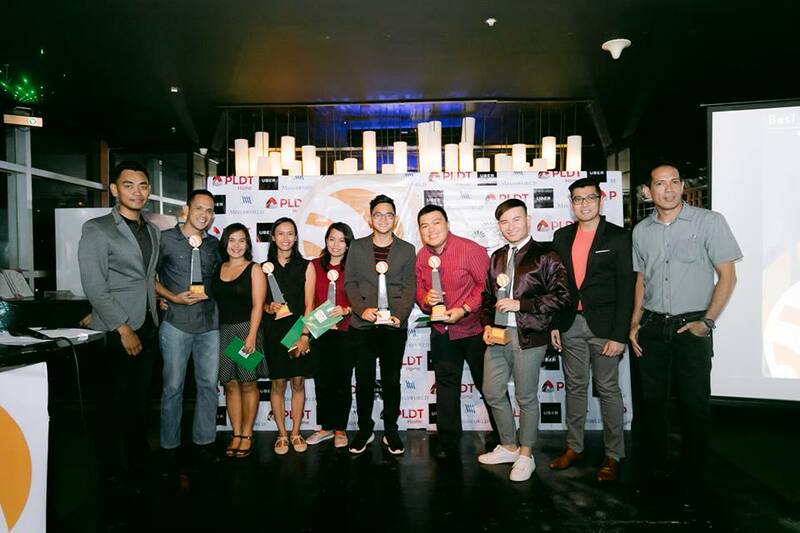 On November 27, 2016, Ten Cebu Online Writers were revealed as Top Bloggers of the region as they received the most-coveted Awards namely : Best Cebu Entertainment Blogger, Best Cebu Food Blogger, Best Cebu Personal Blogger, Best Cebu Photo Blogger, Best Cebu Style Blogger, Best Cebu Technology Blogger and Best Cebu Travel Blogger. The event was successful because of the hospitable and accommodating staff of Level 36, Crown Regency Hotel and Towers which gave a nice ambiance for an Awarding event aside from the sumptuous food they served. BCBA2016 Trophies inspired from Colon Street Marker. 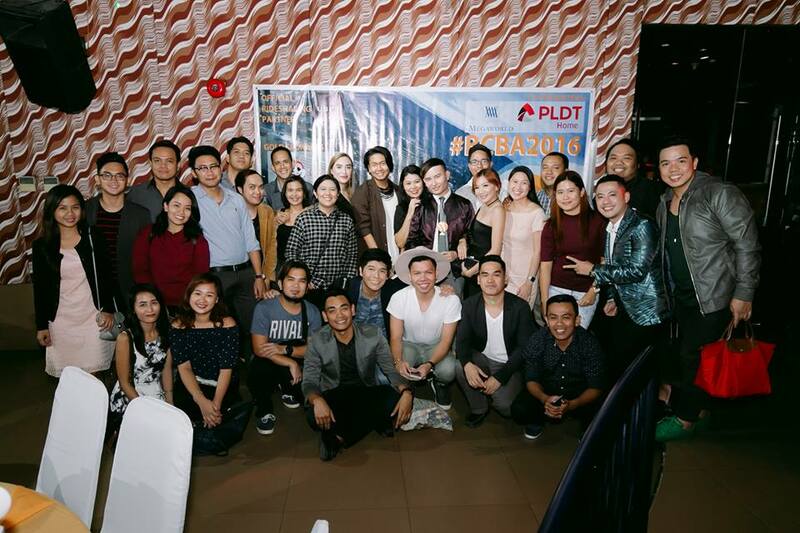 More photos to be posted here. 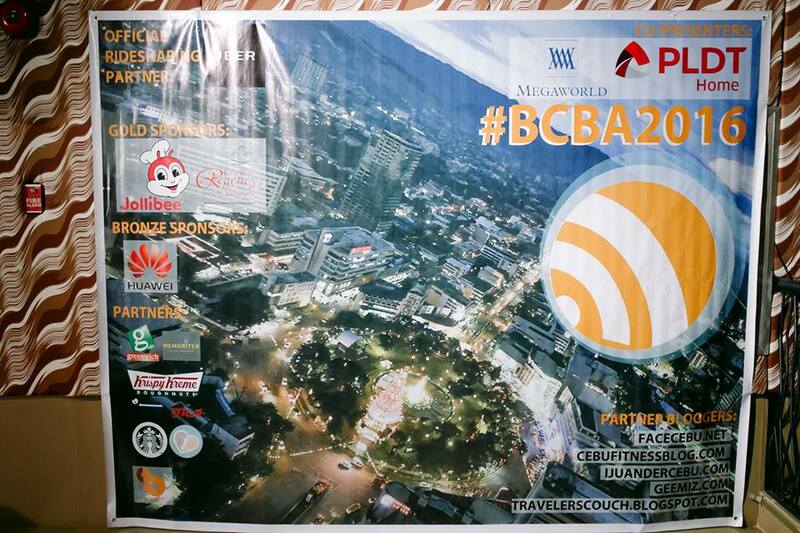 BCBA2016 started with a solemn prayer and a remarkable welcome address by its founder and head, Mark Monta as he highlighted on how BCBA became the venue for friendship and camaraderie of all Cebu-based Bloggers despite of whatever organizations they come from. 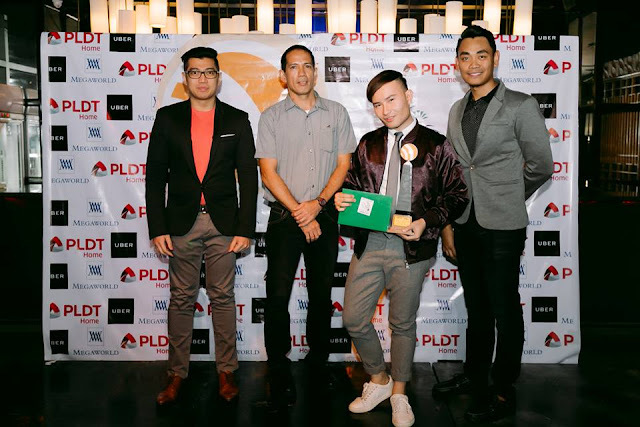 BCBA 2015 Photo and Travel Awardee, Aris Mape also delivered an inspirational speech which encouraged all Bloggers to use their influence into good cause. 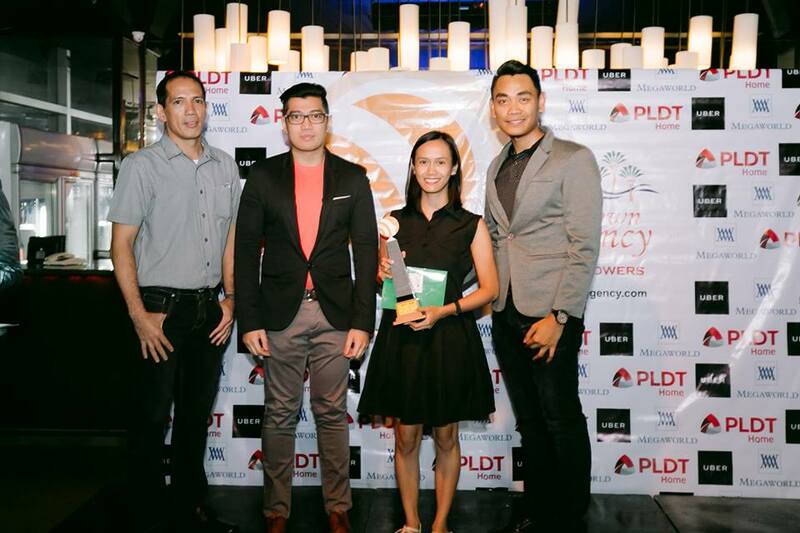 So now, without further ado, here are the winners of the 9th Best Cebu Blogs Awards! 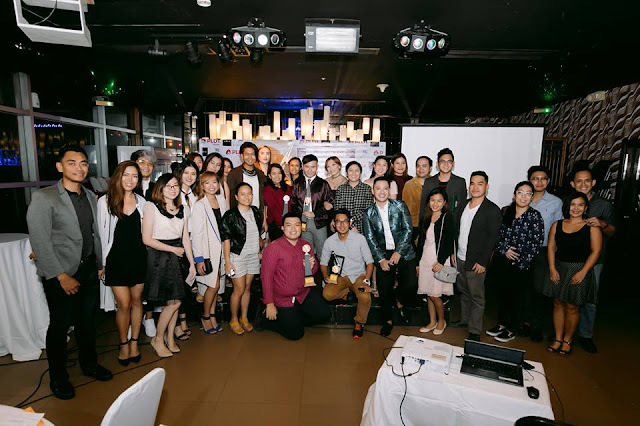 The 9th BCBA was hosted by Neil Savellon of Chefbuano.com. With the help of the organization's official ridesharing partner, UBER Philippines, all attendees were given a free credit ride going home. The event ended with thoughts of keeping our passion in blogging alive! 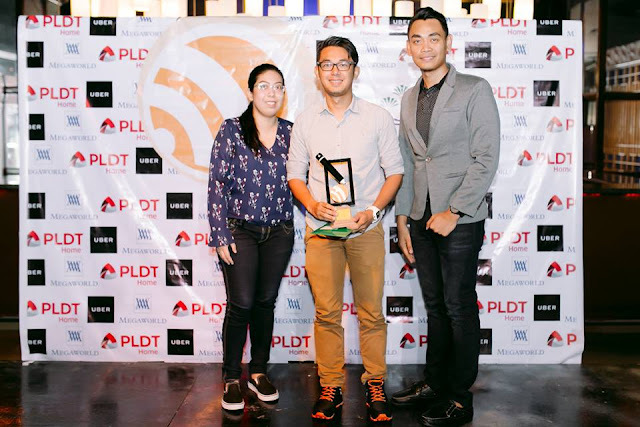 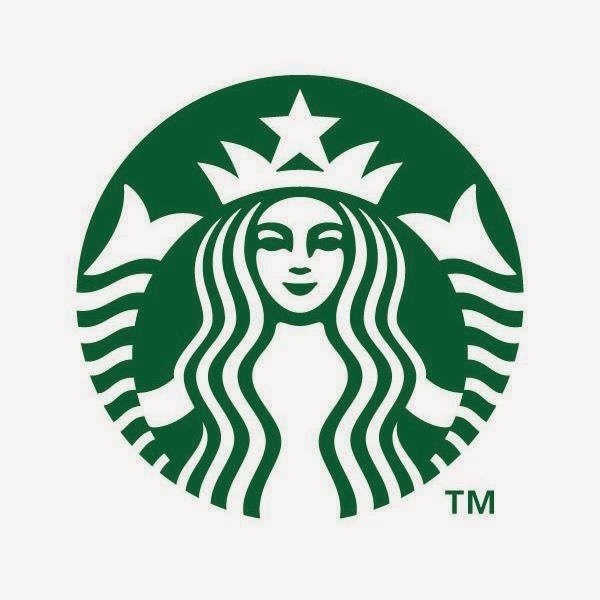 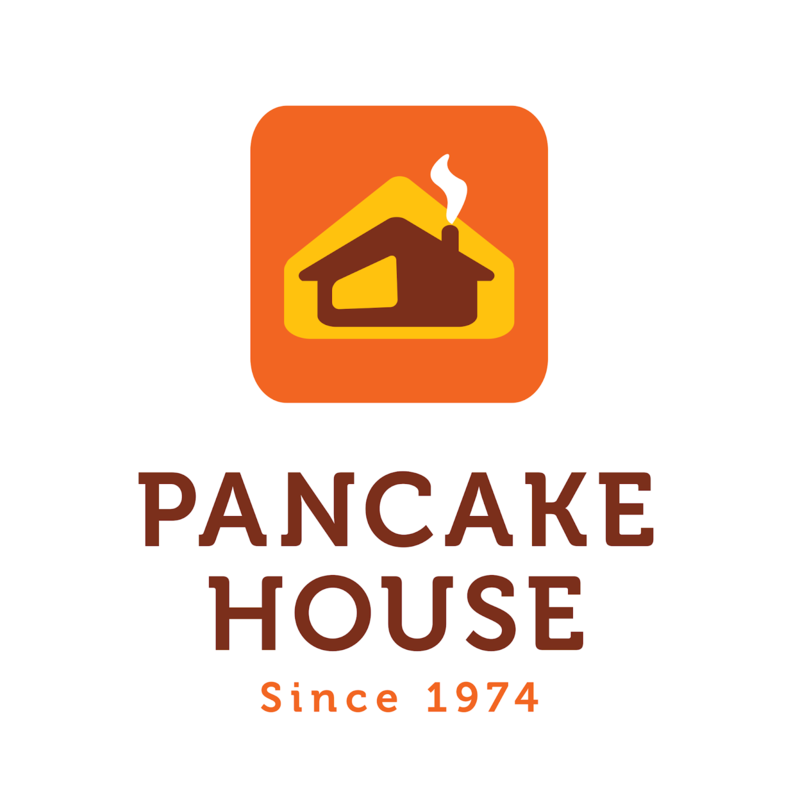 Live, Love, Blog!